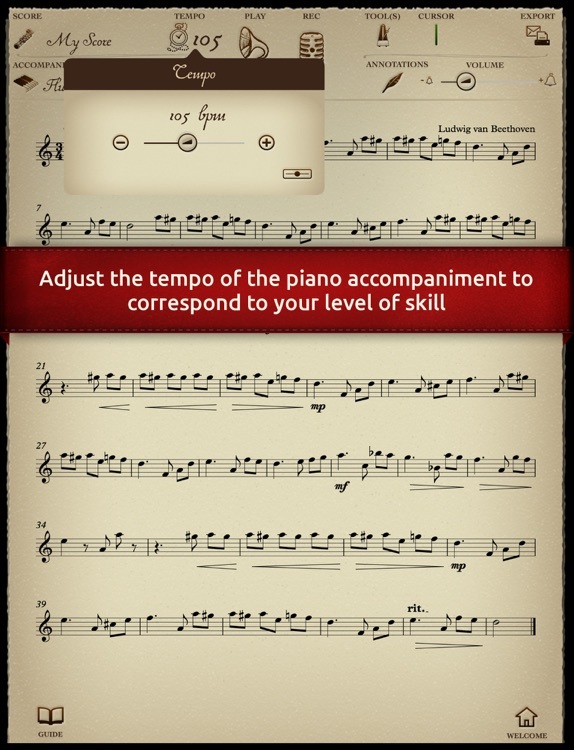 Tombooks TomPlay Collection presents a whole new way to learn classical music. 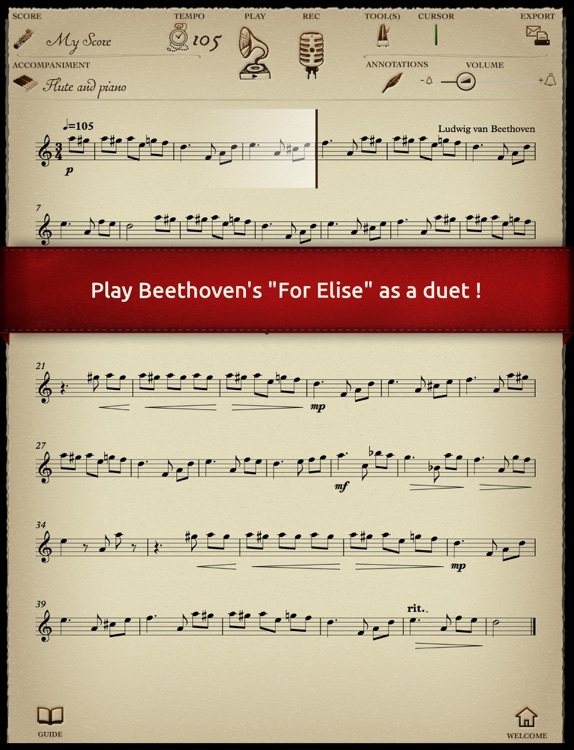 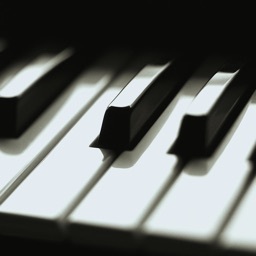 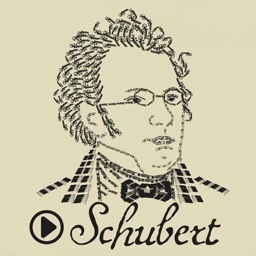 The STUDIO proposes a duet version for violin, cello, flute or clarinet with piano accompaniment. 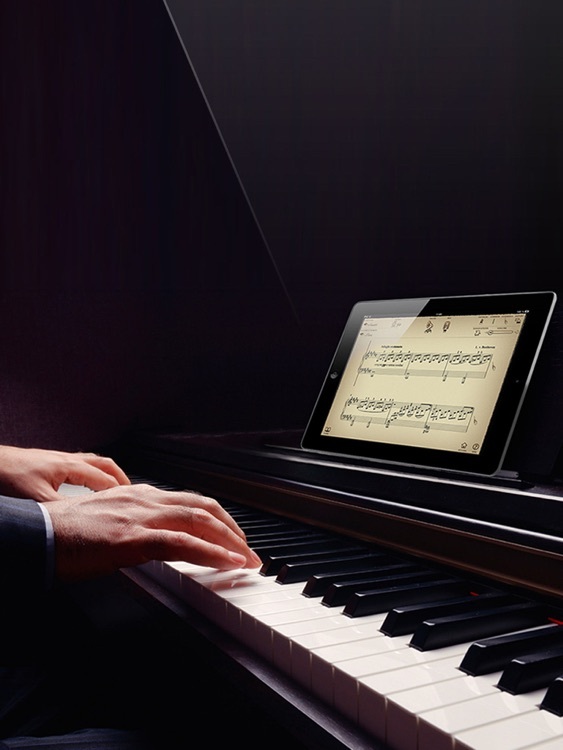 It provides a quick and effective way to learn the piece. 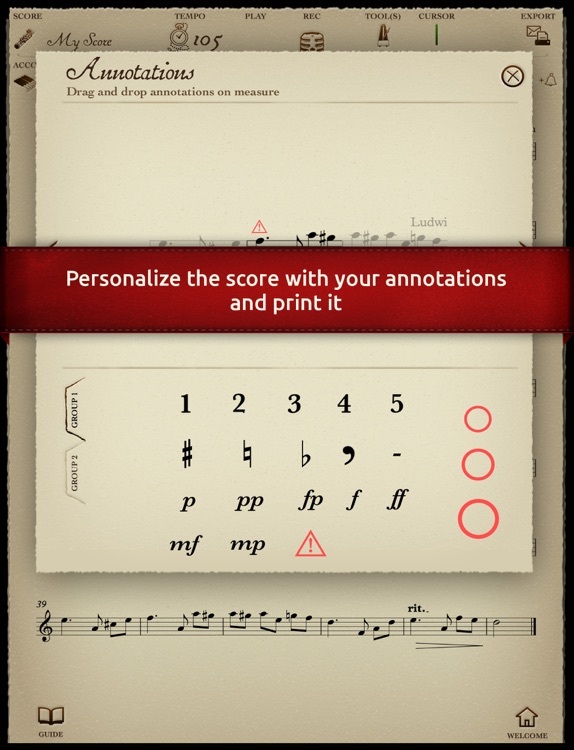 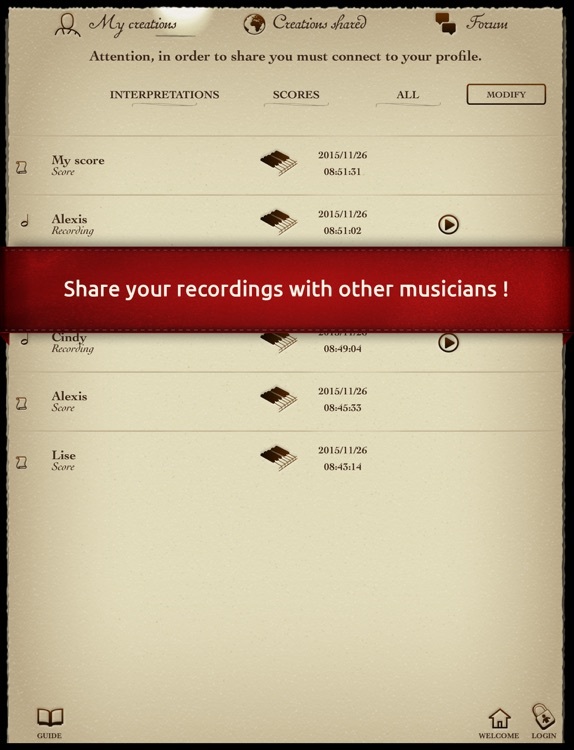 You can, for example, speed up or slow down the tempo without affecting the sound quality, use a metronome, add annotations, print your annotated score and refer to our playing advice to improve or record yourself. 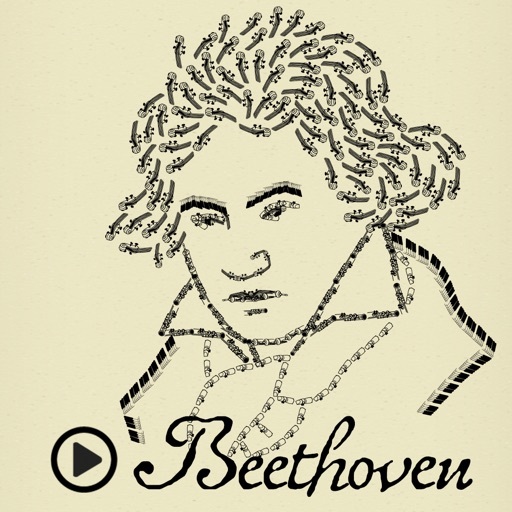 In the AUDITORIUM, you can learn all about the « Für Elise » and the extrordinary life of Ludwig van Beethoven thanks to an immersive narrative accompanied by illustrations, music and videos. 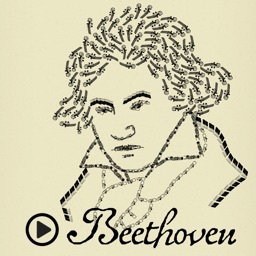 A specially commissioned text written by a highly qualified Beethoven specialist will enrich your understanding and plunge you right into the heart of the music.